Fierce Supes is back! 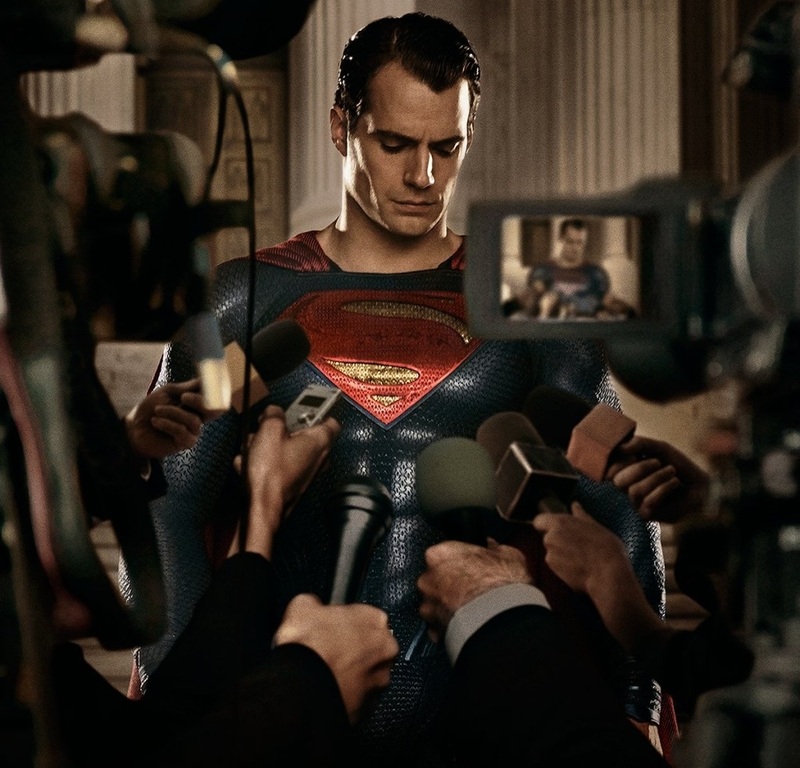 -- We saw this image during the Batman v Superman promo at a couple of displays in the Los Angeles area. Now the poster is out. Cannot wait for Superman's return in Justice League. This is the weekend we passed on our trip to the movies (no offense to Zac Efron and Seth Rogen), after realizing that Batman v Superman is no longer playing in Burbank (booh). However there is plenty of good stuff coming up to keep us busy until the extended version of the film is released on Blu-ray sometime in July. DC Universe: The Exhibit opens to the public on Tuesday, and this week Warner Brothers gave us a preview that confirms what many had guessed about Robin. Check out the sneak peek.. Warner Brothers has removed the video, but you can read the details at the link above. And my guess is this year’s Comic-Con is going to have some genuine surprises as WB attempts to win back the trust of fans and audiences. You never lost our trust WB, but we're SO ready for those surprises! Finally, this week we saw Henry at the London special screening of X-Men Apocalypse, which stars his Blood Creek costar Michael Fassbender as Magneto. While he didn't attend the screening (James McAvoy did), Michael did send Supes a shoutout when asked by IGN what superhero he'd choose to work with..
We're not opposed to this crossover. 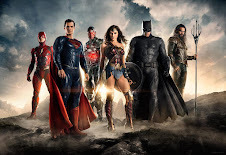 Latest news on Justice League as it comes in. Hopefully soon. Really, really soon. Please WB. nope me either! haven't lost my faith in WB and DC! critics can say what they want! I'll still be a DC girl! 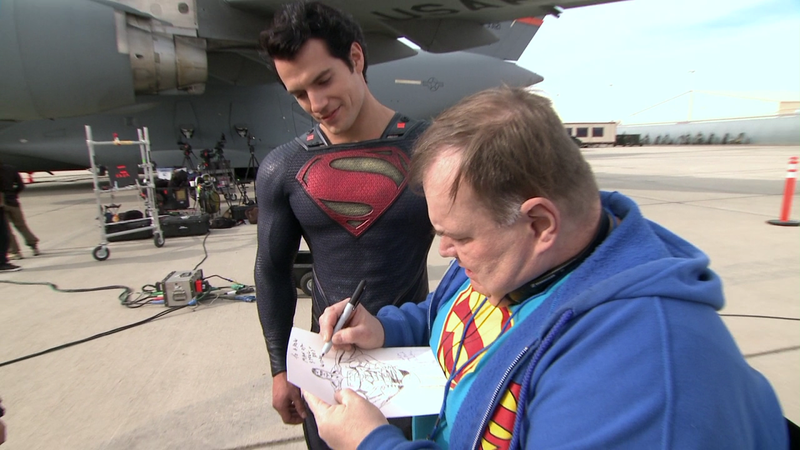 Superman will always hold a special place in my heart, started with Christopher Reeve and now Henry! 2 incredible actors that made Supes real for this girl! go get em' WB and DC looking forward to the Comicon stuff HCN! have a great weekend! Thanks for the support and positive feedback, it's really appreciated. Fingers crossed for SDCC awesomeness! -- Enjoy the rest of your weekend Daniela. I can't wait to see all the great stuff you'll have from that weekend! :) I hope to go next year myself so that I can say I've been there! enjoy all the awesomeness for me in the mean time! No matter what anyone says, I loved MOS and BVS and as far as I'm concerned, not trust was ever lost. Henry, bro, you rock on and be blessed man! If anyone deserves happiness and success, it's you! Can't wait to see you at comic-con. Will there be some news at SDCC about how big a role Henry will have in JL1. Some reports say it will be small and he will just be in the final act. Hope that is not true. The Wrap did a count and Henry had only 43 lines in BvS. A 2 and a half hour film!! Collider guys say Superman was disrespected in BvS. With Snyder still on board for JL1 I am not holding my breath there will be any improvement in the Superman characterization. I think with the changes at WB things will be different as Superman didn't have much to say and often looked sad/beaten down/lost which isn't the Supes! we all know and love. I have a feeling he will have more screen time and hopefully he's not overshadowed by Batman who I like but I felt this film was more a batman story. Collider movie talks seem to bash DC a lot but say Superman was disrespected. I think he was overlooked a bit and used as plot device. We need more superman. MOS was awesome BVS was good some things could have played out better if you really follow the comics but still a good film. I just hope that Kal get more to do and that the world finally sees the man and hero he truly is. Is Clark returning? His burial in an open casket for the world to see has some saying Snyder will have Superman only with no secret identity. It may work in JL as alter-egos are not so needed in that film. But if they drop the Clark identity I will be major PO'd. My guess is that the Flash will have something to do with Clarks return where people won't ask questions. Also there's a chance that Martian Manhunter aka J'onn J'onzz might show up there's a lot we don't know and do something as one of his abillities is to make you forget something major. The same chamber that Superman might use to heal himself might also be used on Clark. Anything is possible and I have a feeling that CK will be back at the planet and it won't just be Superman. He'll come back different from the clark in MOS & BVS. If Ck doesn't come back! many fans will kick up a stink as many love Clark more than superman. Many think they will bring back Superman evil based on Injustice Gods hinted at in the dreams. Turning Superman into an antagonist in the DCEU would be all wrong. Has Henry said anything about the ending of BvS or whether he will have a small or big part in JL1? The rumors about JL1 plot suggest he might appear only at the end of the film. If Henry's role is way scaled back then what happens to Amy? I want more than a cameo for her. Kind of sad to see the reports that Berlanti of CW TV fame is doing the Booster Gold film which is a go at WB. The idea is to do an optimistic, fun superhero who enjoys his powers. To contrast to the dark MOS and BvS. How ironic. That is what Superman should have been in MOS and BvS. 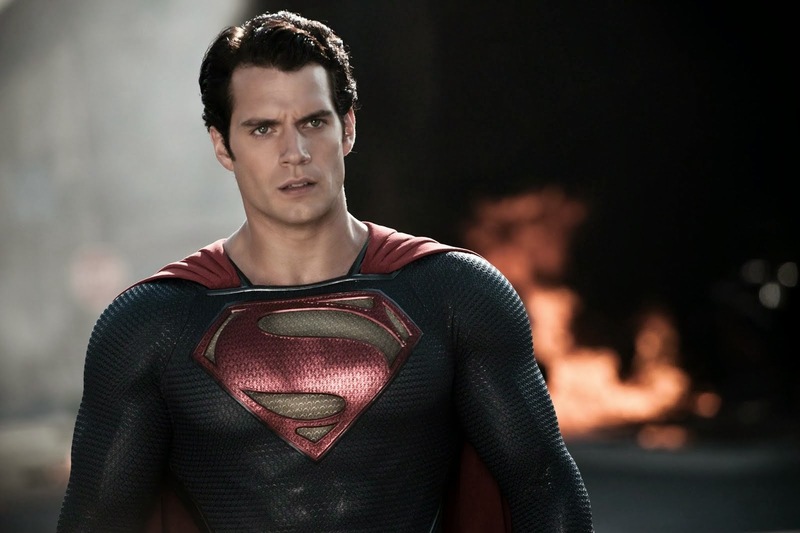 Its a shame Henry didn't get the opportunity to play that kind of Superman. 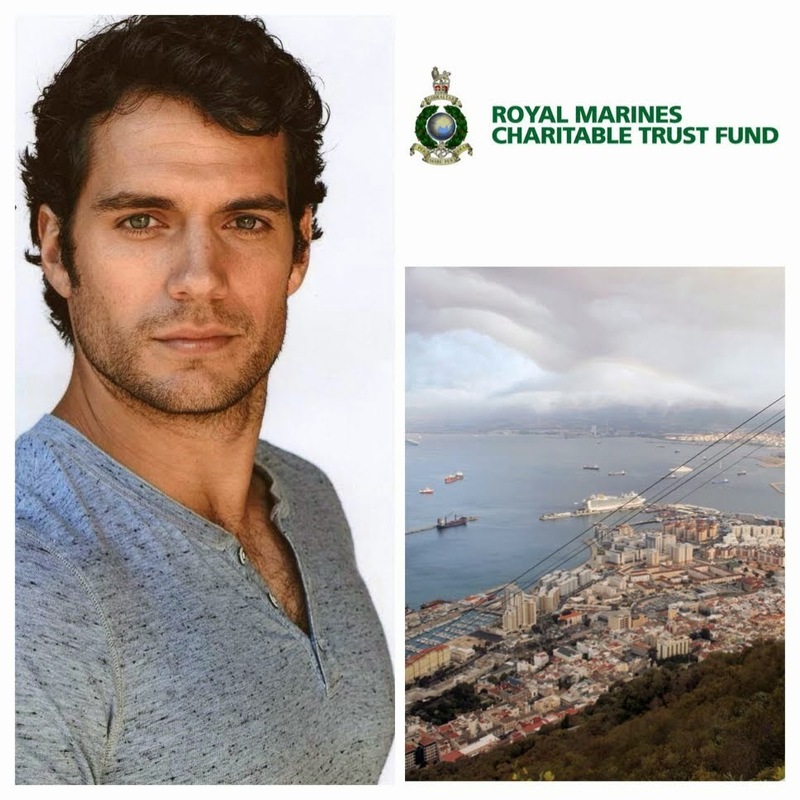 When Henry was signed on to MOS, I understood that Henry was committed to 3 pictures. Does Justice League 1 count as the third picture? The writing was on the wall that Henry wouldn't get a lot of screen time in Batman v Superman with the addition of Batman and Wonder Woman. JL 1 will be an ensemble cast as well so I'm not expecting to see much of Henry. Too bad his role as Superman had gotten so watered down and probably will continue to get watered down. 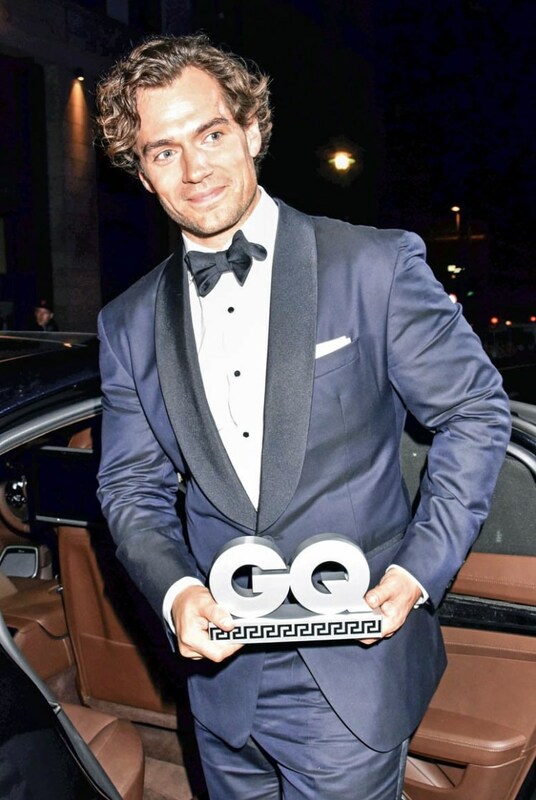 I'd rather see him as Napoleon Solo or James Bond. If Henry isn't the epitome of James Bond, then have a look at that new phone/camera ad he is in with Scarlet Johannson. Yes, JL1 is film number 3. 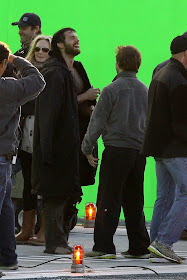 And he is rumored to have a small role - just appearing in the 3rd act in the final battle. Unless WB and Henry are negotiating for one more, then JL1 is his last outing as Superman. Adams said a while back JL1 is her last outing so I think neither will appear in JL2. It'd be worth hanging on if he were getting another solo film but he isn't. The schedule through 2021 is now full with the addition of the Suicide Squad sequel, WW2, the Harley Quinn film, Booster Gold film and of course Batman solos - 2018 and 2021 rumored. I think we need another Superman solo film. Booster Gold really! come on DC/WB. I think Adams will be back in JL2 but only a bit. I think she'll be more involved at the planet not directly in the action. Harley Quinn is getting her own solo too. Apart from SS2. Lobo is also getting his first film in 2020 or 2021. Superman is not a popular character. Its like doing a Flash Gordon film. No one is interested. 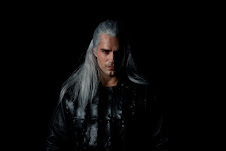 Henry Cavill knew the franchise was way into its twilight when he signed. I assume he knowingly took the risk. It didn't work out. But, if you don't take risks, you never soar in a way risks sometimes allow. 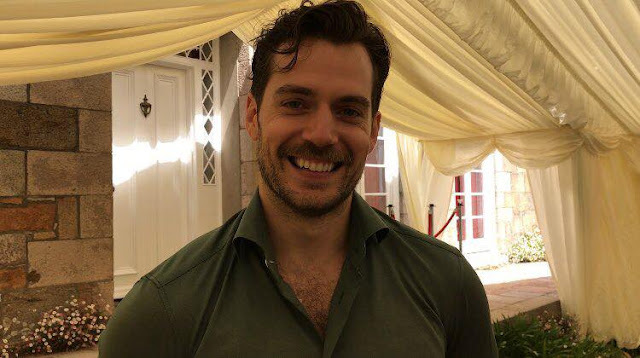 WB you need to have Supes do more, say more and smile more!. Superman is the best hero of them all. I felt that Batman was taking over a bit! maybe becasue its Ben Affleck but Henry is a great Superman. We've seen and got a taste of what he has brought to the role. Zack Snyder too he needs to allow all characters to shine not just Bats. I don't want supes to be a plot device for JL. It's time for him to stand up! lay the law down and show the world the hero he is. I think Superman will have more to do in the film. If he's just coming in at the end that's bad! I've grown up a fan of Superman since I was 3! read the comics and watched all the shows from Justice League the animated cartoon, Lois and Clark, Smallville. All the films 1 to 4, Superman returns, MOS, BVS even the Flash, Supergirl you name it I've watched it. I want a superman that fights for truth, Justice and the american way. I want Superman to no longer fear his powers, make the choices that are needed at that exact moment. Fight for the people, stand with the people of earth. If the government is threatening to blow up something have superman say NO I'VE GOT THIS! i want Superman to no longer live in fear that he'll hurt someone. See him marry Lois give those famous one liners, Support the Leauge give them encouragement. Just be the best Superman possible. This is why I think sometimes it works if fans are more involved becasue they know stuff and are able to piece things together for those who may not understand. Zack Snyders vision is fantastic and I also loved Man of Steel and BVS, how he bought the two together was very clever. It was full throttle at times yet had some very poignant moments which levelled the pace and kept it going. Really looking forward to justice league think it will be worth the wait! Both films were great! I think JL is going to be AMAZING!!!!!!!!!!! 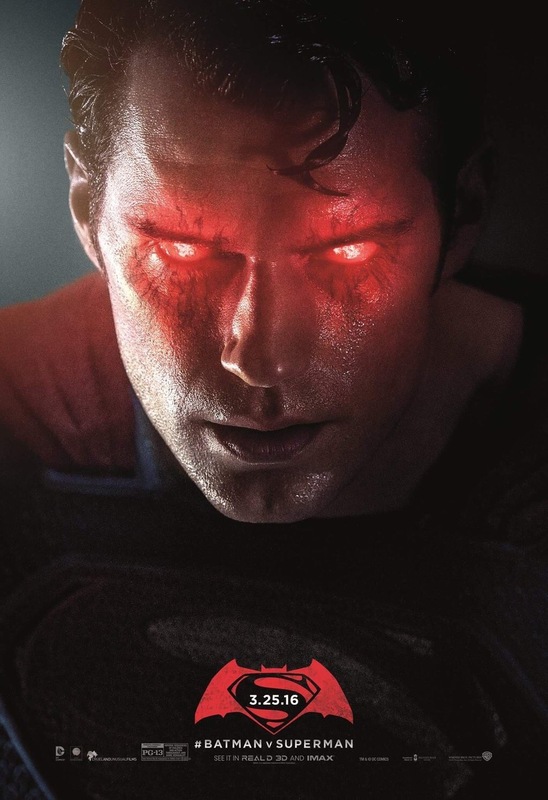 Zack Snyder's WW and Batman vision may be fantastic but his Superman vision failed. Read the reviews. Compare the reactions of reviewers to Gadot/WW, Affleck/Batman and Cavill/Superman. Superman and Cavill got the short end of the stick in bvS and from what Snyder has described - he killed Superman so batman could found the JL - Superman will get an even shorter end of the stick in JL1. This is not what Henry signed on for. I have to agree! Superman was first MOS not WW not Batman Superman. The fact he looked so sad in BVS made me upset. Zack Snyder needs to bring Kal to the front and have him look and act more boss like. So in JL he's going to just sit back while Batman goes search for the JL argh!!!!!!!!!!!!!!!! Why?????? Superman can have some imput at least! Doomsday story should have been it's own story. Have supes die and at the end fight Doomsday and have the people of earth finally look up to the hero he is. Justice league could have been different. Have Clark do some investigating in Star city where Barry Allen lives or at least be the one to meet Aquaman as their stories are kinda similar. I just hope that the end of BVS meant something greater is coming for superman in terms that he will be looked upon as a true representation of a hero! Indications are Superman is evil in JL1. Lois is dead. He may inadvertently kill her. Like in Injustice Gods which Snyder made a major theme of BvS. 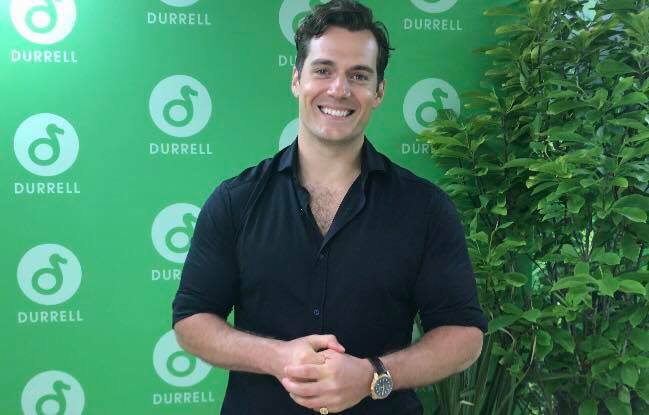 Cavill should walk but he can't. Contracted for one more you know. If Superman gets over looked and pushed back I will be writing Zack and asking why? Superman is the best! He's got all the skills and powers that people want. He's got so much love for people and he could teach Batman and others a thing or 2. John Schnepp said it best - Superman was dis-respected in BvS. And he is afraid what Snyder is going to do with him in JL1. Like an all evil Superman. I feel so sorry for Henry. This is a disaster. Appreciate your opinion, but I've spoken to plenty of fans who would like to see that side of Superman. 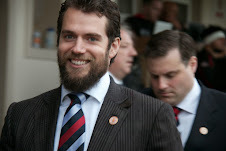 No matter how they develop the role, I'm sure Henry will do great like he has done in the two previous films. Are you serious? Superman fans want an evil Superman? Does Henry want that? Based on his comments no. The most negative reaction to BvS was Cavill's Superman. Read the reviews. His Supes got trashed along with the film. Why, because this dark semi-evil Supes does not appeal to anyone. Maybe you, but not many more. This is hurting big-time Cavill's career. What a bunch of Negative Nellies!! JL1 will be Henry and Amy's last DCEU film. Please WB and Snyder - end it with Superman returning in the final battle and saving the day. Then have Lois and Superman fly into the sun never to be seen again. A heroic, hopeful ending. That is the least Henry and Amy deserve. Cavill hasn't been confirmed for JL2. The sites just plugged in the actors from the JL1 confirmed list. 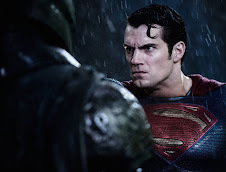 Cavill said in his interview that how well BvS does will determine if WB/he negotiate another contract. 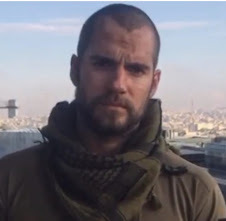 Given the major disappointment BvS was it seems unlikely another contract is coming. Think everyone needs to calm down. 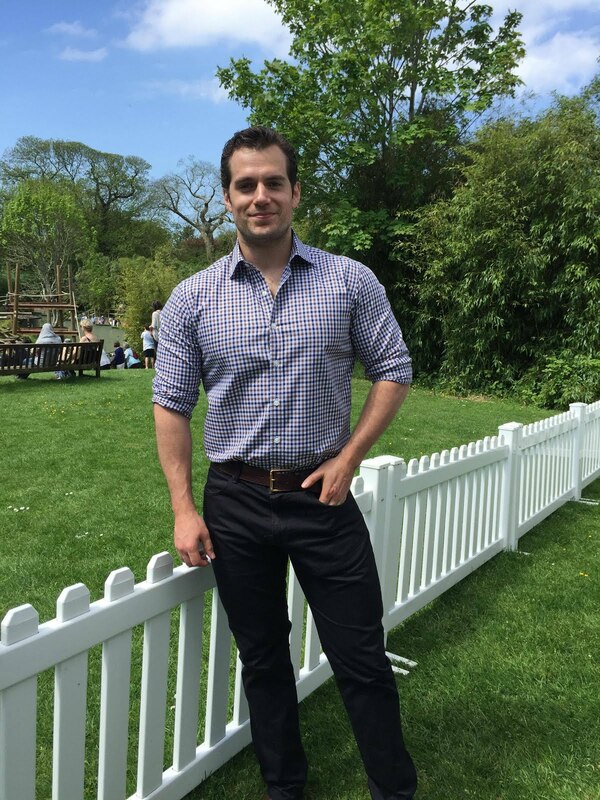 Henry will be back as superman you can't have JL without him. I think while Bats is sorting out JL Superman will be watching getting back to his normal self. In BvS Supes realised that his life is complete because of Lois. He was planning to ask for her hand in marriage. His Dad Johnathan made him realise what he has to do now to protect his planet. 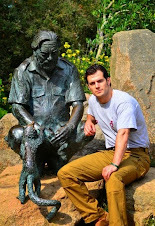 Is there a way to contact WB to express our feelings about superman, Henry just to voice our opinion. The plot outlined by Snyder is Batman and WW go on a seven samurai adventure to find/form the JL now that Superman is dead. First two acts. In the last act the JL goes up against a force they can't defeat and Superman somehow comes back and saves the day. He may not even formally join the JL in the film. 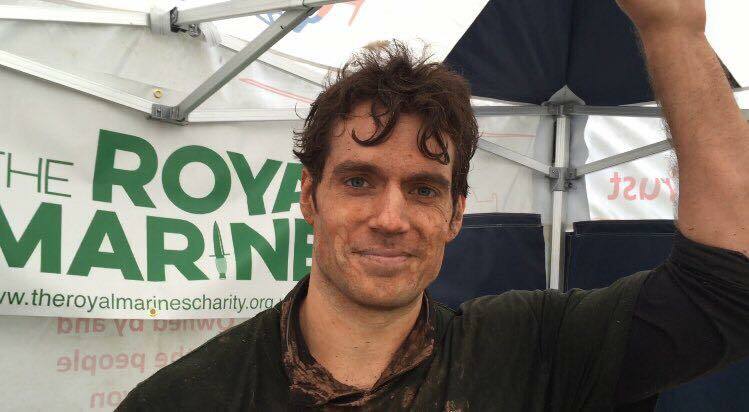 Don't be surprised when the first official picture of the JL is released and Cavill/Supes is not I it. 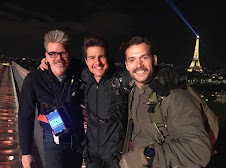 Basically it looks like Henry will have a small part in the film at the end of the film. If that turns out to be true there won't be much time for any Superman character development or much Superman dialog.